Asian Superstar actor Takeshi Kaneshiro is supposedly giving up video games for good, according to an article by the Apple Daily News in Taiwan. Kaneshiro, who is best known for his movie roles in the Red Cliff, Fallen Angels, Chungking Express and the House of Flying Daggers, has been doing what many other famous people only dream of; he's been able to keep most of his personal life out of the spotlight. However, Apple Daily, the people best known for their Next Media Animations, has gotten information that Kaneshiro is giving up video gaming for good. So what is Kaneshiro doing instead of playing video games? He's studying traditional Chinese medicine and the I Ching, a form of old Chinese divination. 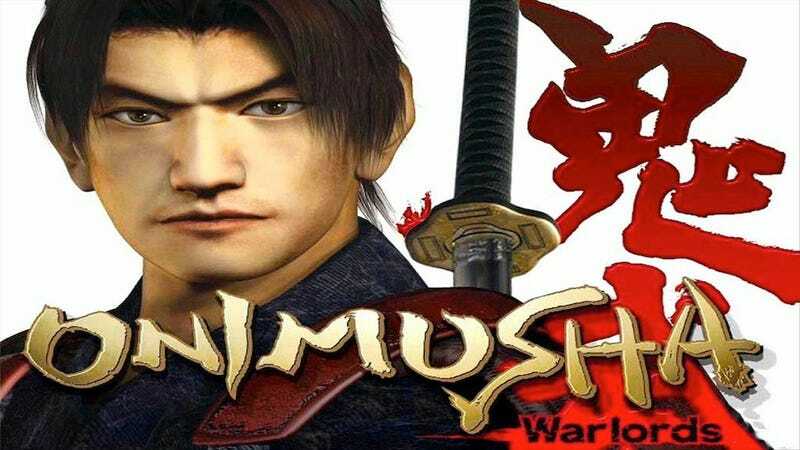 Perhaps most known to gamers as the face of Onimusha main character Samanosuke Akechi (and the voice, in the Japanese version), Kaneshiro has addressed his gaming habit before. In a past interview, Kaneshiro said, "I have a lot of constraint. When I play games for too long I tell myself, 'I shouldn't be awake during sleeping hours, I should go to bed'". While Apple Daily and most Chinese/Taiwanese media have already confirmed Kaneshiro as giving up video games, I'm going to label this one as a rumor. Kaneshiro has worked with traditional Chinese medicine before, he's helped open clinics, but for him to stop gaming to study Chinese medicine and the I-Ching, it seems too oddly specific.